How are you innovating your business? Traveling across the country visiting our members has allowed me to better learn about your business operations and strategies. 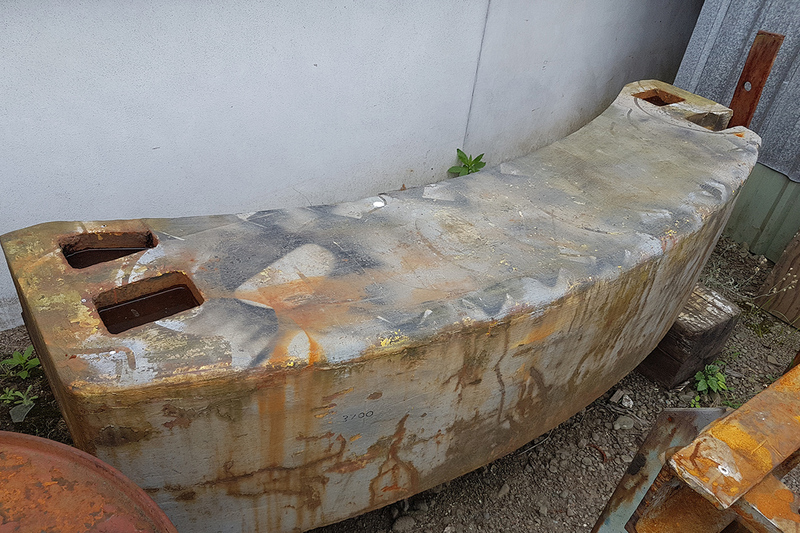 I’ve been impressed with the degree of on-site innovations – which clearly aren’t as uncommon as perceived to be! But, what I can say is we still have work to do in making innovation part of our daily operations versus something that just happens. Heavy engineering is perceived as a ‘traditional and low – medium tech industry,’ with undertones of being rigid and slow to adapt. In a world that is rapidly changing and increasingly embracing technology to achieve efficiencies, it’s easy to see that such perceptions are damaging. On the way to Ringa Matau - a subsidiary of Tauhara North No. 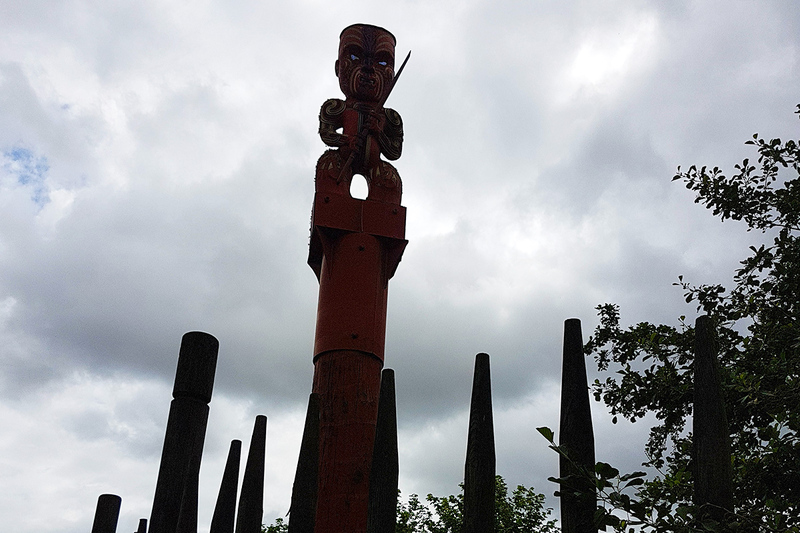 2 Trust to have a finance team meeting with NZGA in Rotorua. 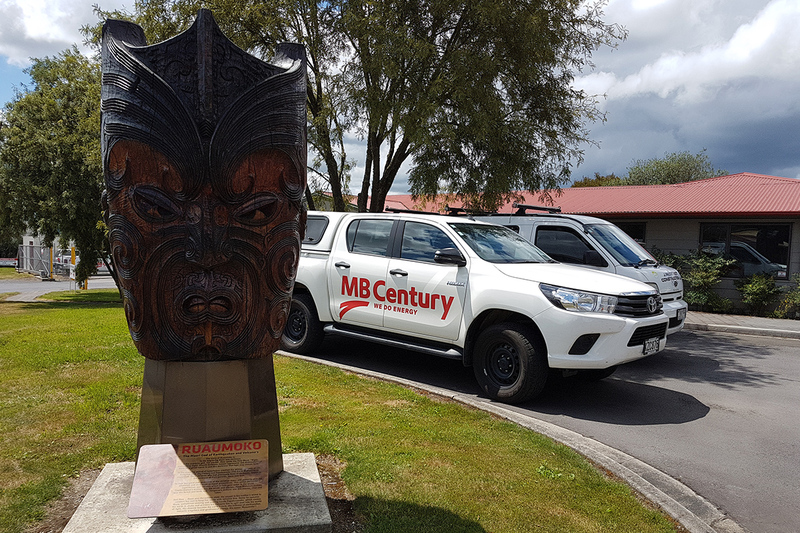 Visit to see MB Century Industry Development Advisory Panel Member Graeme Warren and Staff Richard Adams in Rotorua to discuss business growth and innovation interest. 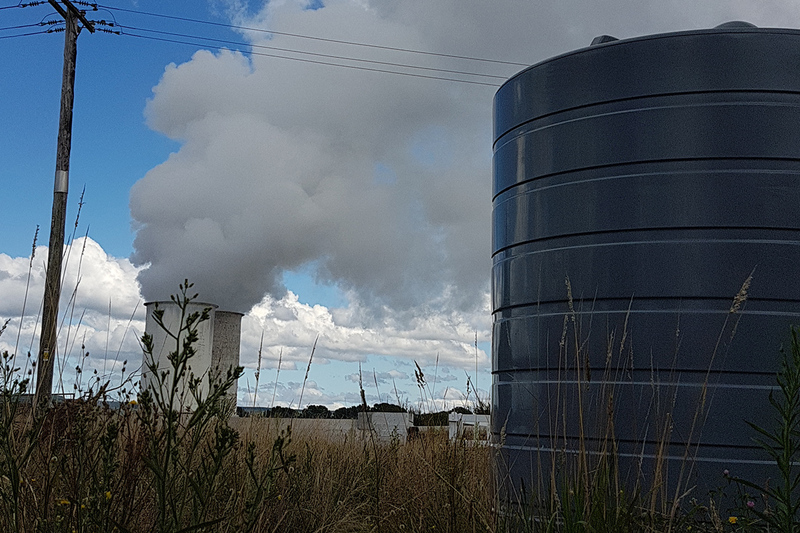 Ohaaki Thermal Kiln site to review performance of our test rig in a live environment. 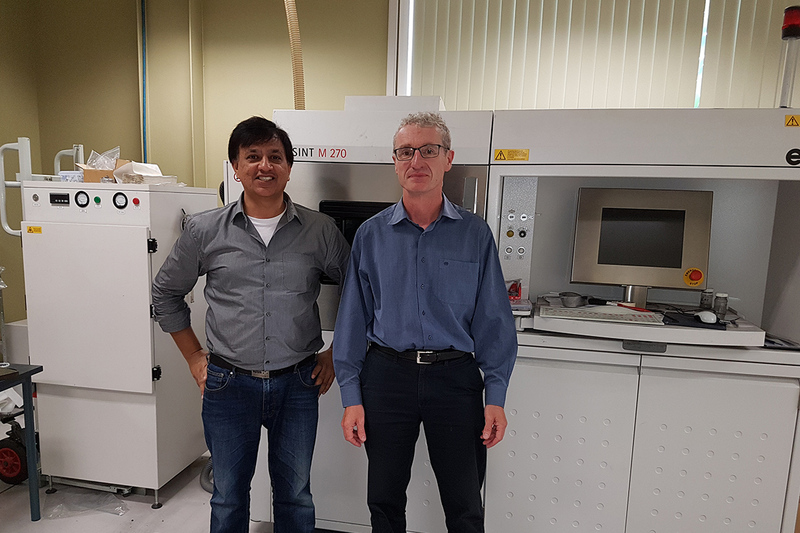 TiDa Staff Member Dr Aamir Mukhtar and CEO Dr Mike Fry discussing activities around 3D printing and their commercial arm RAM as part of understanding disruptive innovations, future technologies and potential industry impacts. 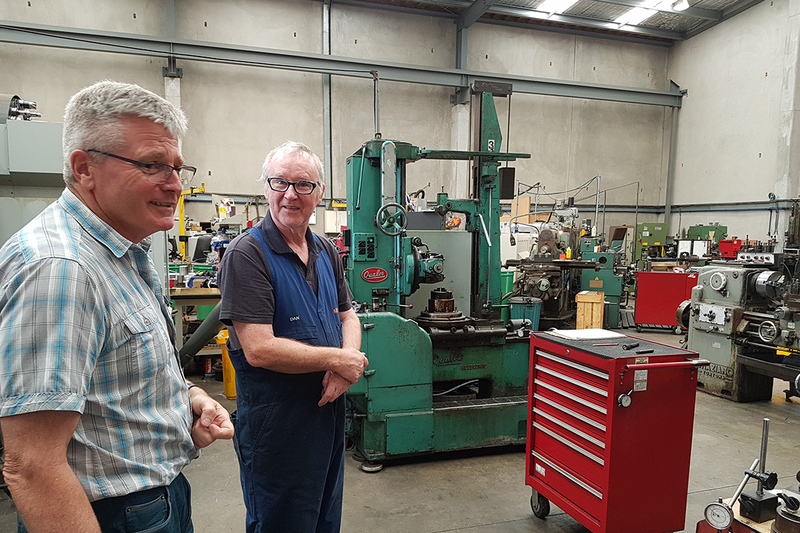 Bay of Plenty Gear Cutters Owner Bill Ross and staff in the workshop - discussing business growth, innovation interests and business needs. 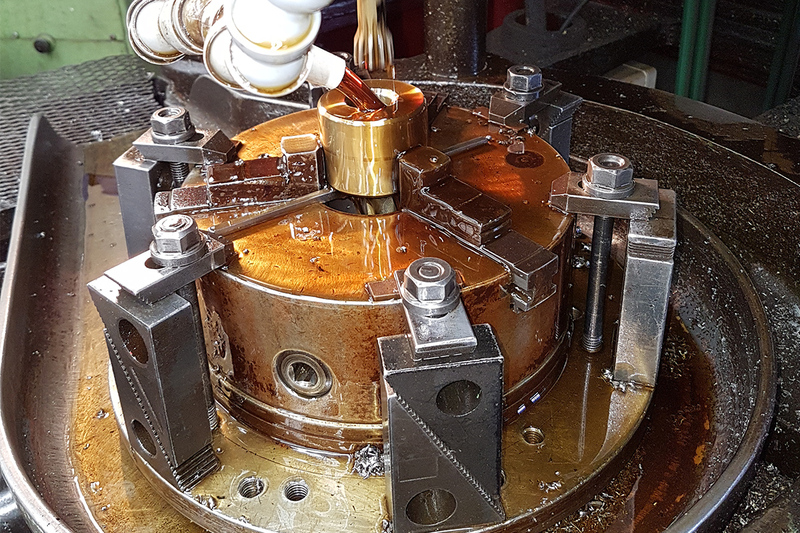 Gear cutting in progress in at our member company Bay of Plenty Gear Cutters in Mt Maunganui. 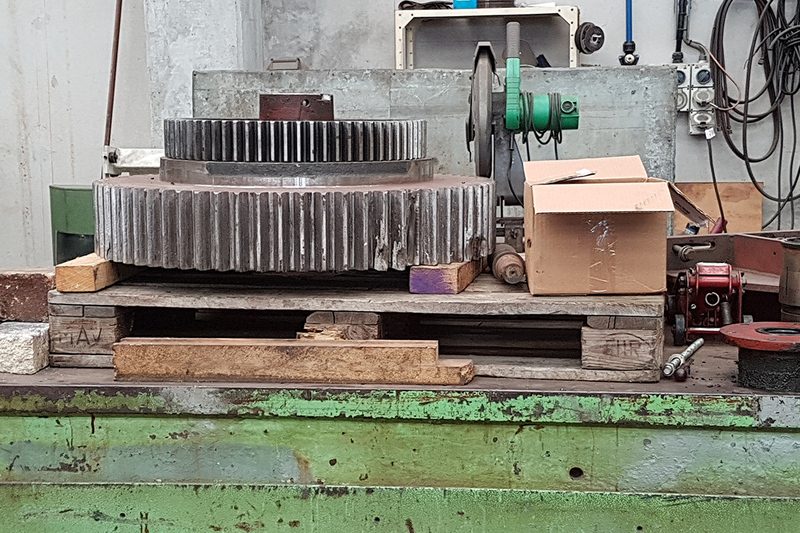 Large gear into the Bay of Plenty Gear Cutters workshop for repair. Boilers in reserve at our member company ABS in Hamilton. During my visits I found many of our SME membership displayed a mind-set that they’re limited in their ability to carry out in-house innovation. Core challenges being finance, a lack of resources, and an operational strategy set on meeting daily deliverables rather than future growth. While understandable, we need only look to last year’s closure of A&G Price and Amtec to see what happens to even well-established companies that fail to innovate. At HERA, we believe the first and most important step for our members is to understand that there is a need to continuously innovate. Followed by a commitment to graft it into business strategies as a priority. Simply put, it’s about changing any aspect of your business to get greater value from it. That may range from adopting a lean business model for greater operational efficiency to inventing a new product for a niche market to increase sales. There is actually many examples seen across our membership doing just this. 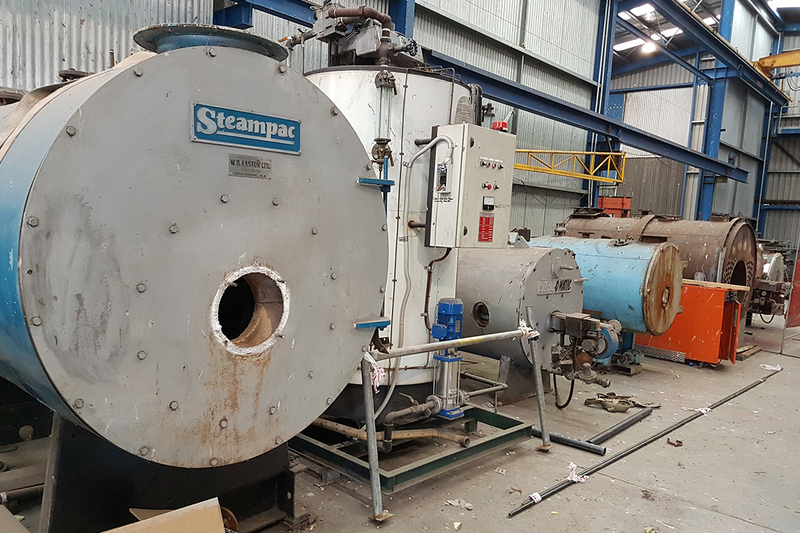 Be it creating a new geothermal well assessment tool, a business model for leasing boilers, a rotary steam engine prototype or a desktop 3D printer try out. For these companies the innovation engine hasn’t run dry and they’ll attest it’s because they want to thrive in their market space. Listen to potential and existing clients. Responding positively is a risk worth taking and most times ends in great results. Where it doesn’t impact the target customer, it often generates a new customer segment because a working example is worth much more than a product customers can’t see! Have a mind-set for innovation. It enables us to keep learning from past experiences and not be afraid to try new ideas. Take a leap of faith. It’s a difficult conundrum because innovation asks us to pave roads that don’t exist – but it’s necessary for success. This isn’t about taking crazy risks, rather informed ones backed by research and expertise. I’ve seen a lot of resilience in our members visited so far. And I appreciate that there’s general acknowledgement for innovation out there, but that many are time-pressed to execute it. To this I say: consider taking even one step towards thinking about innovation and the disruptive trends surrounding our industry sectors. It’ll be time well invested, and something that can be assisted by taking advantage of opportunities to meet HERA representatives if they arise. One way to understand the process better is to attend innovation courses. That’s why we’re focused on hosting such an event later this year to assist our members in this space. We’re also developing a business research program which addresses many of the barriers stopping companies from implementing innovation strategies in their business. And from a funding perspective, there are options with Callaghan Innovation that we’re open to exploring with motivated members wanting to kick start an innovation program. If you want to thrive… innovate. 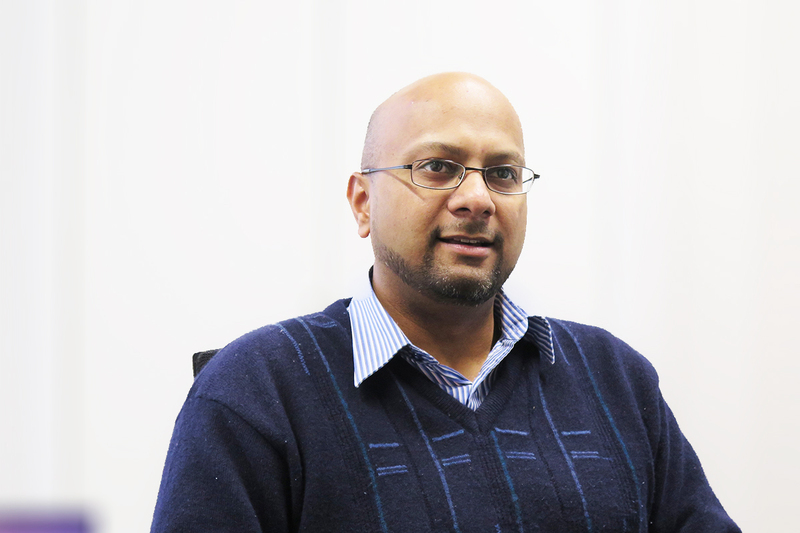 If you’d like to know more about how to innovate in your business, or are interested about our innovation course or business research program, please contact our General Manager Industry Development Dr Boaz Habib. We’d also love to hear your innovation stories. If you’re open to sharing them, please contact our Manager Marketing & Communications Kim Nugent.